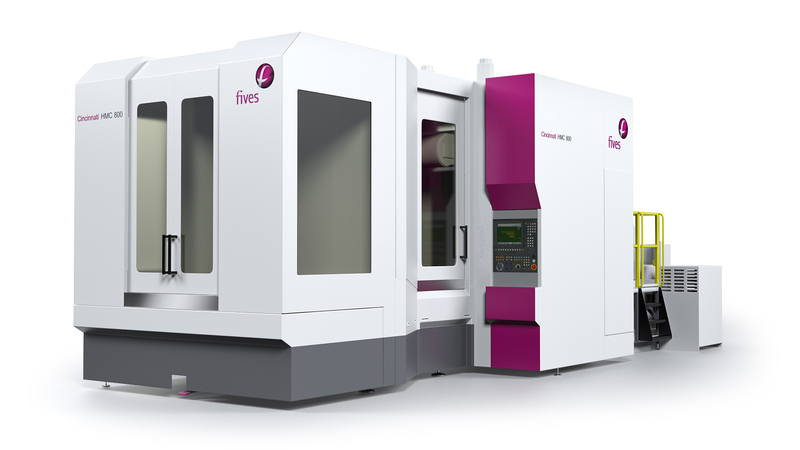 One of the world’s largest first-tier aerostructures manufacturers signed a further contract with Fives and its subsidiary Fives Liné Machines (Granby, Canada) for the purchase of two Liné Machines Macbormill 248 HS/5 gantry-type 5-axis machines. 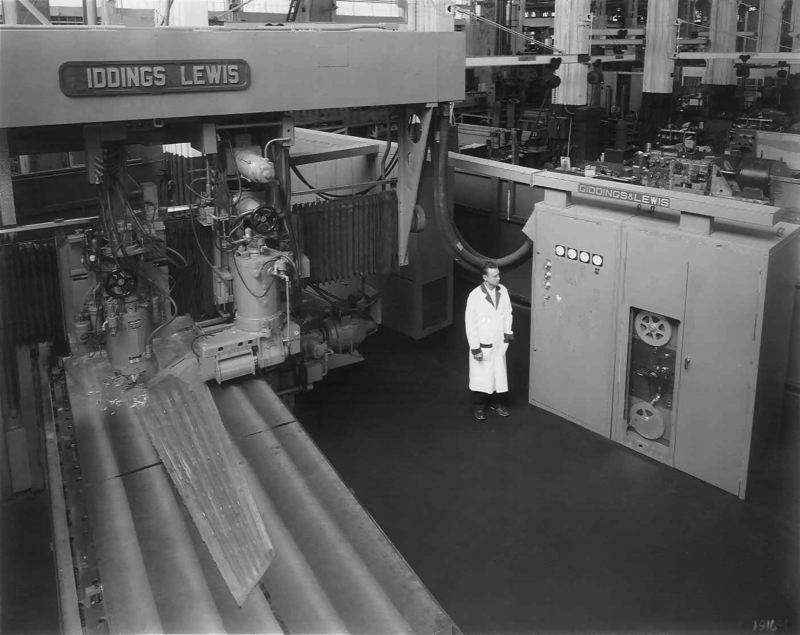 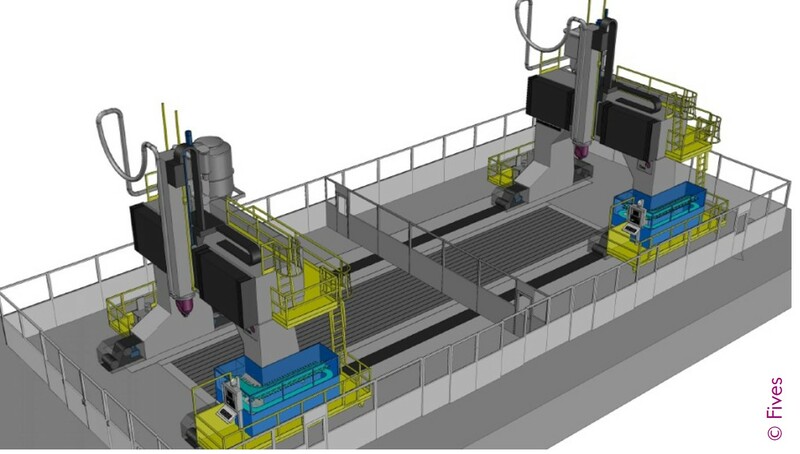 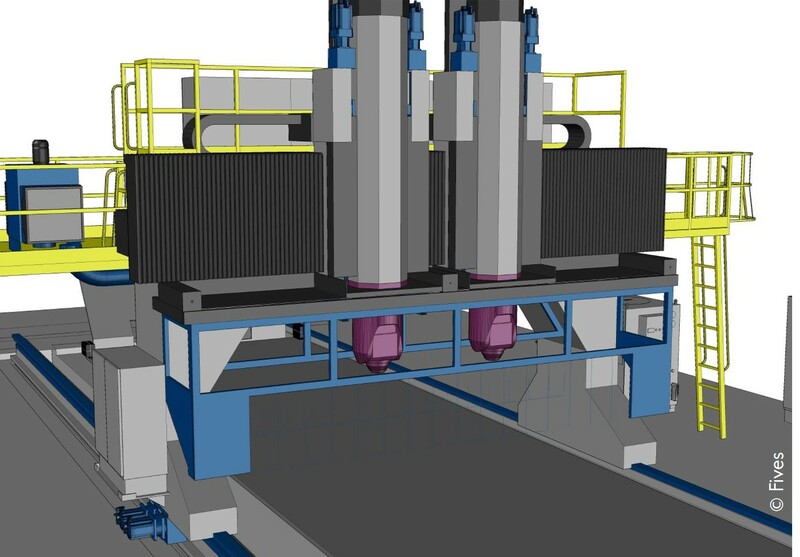 One of the world’s largest first-tier aerostructures manufacturers signed a contract with Fives Liné Machines (Granby, Canada) for the purchase of two Liné Machines Macbormill 248 HS/5 gantry-type 5-axis machines. 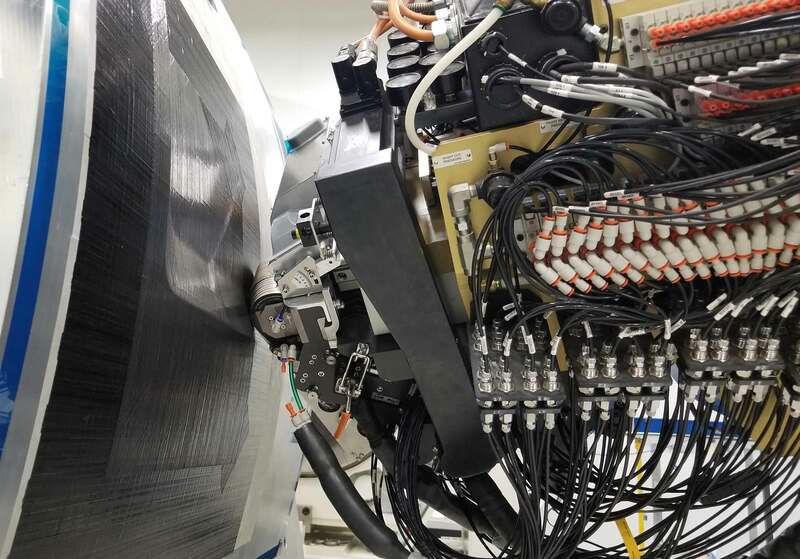 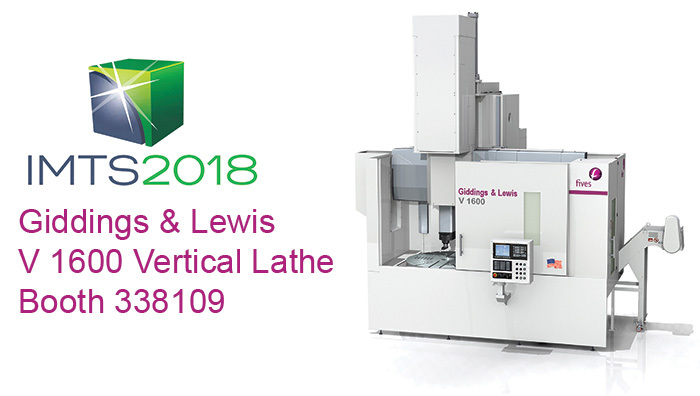 The new Cincinnati HMC 800 is a high-performance HMC solution for demanding aerospace, oil & gas, and other industrial hard metal manufacturing applications that require precision machining.